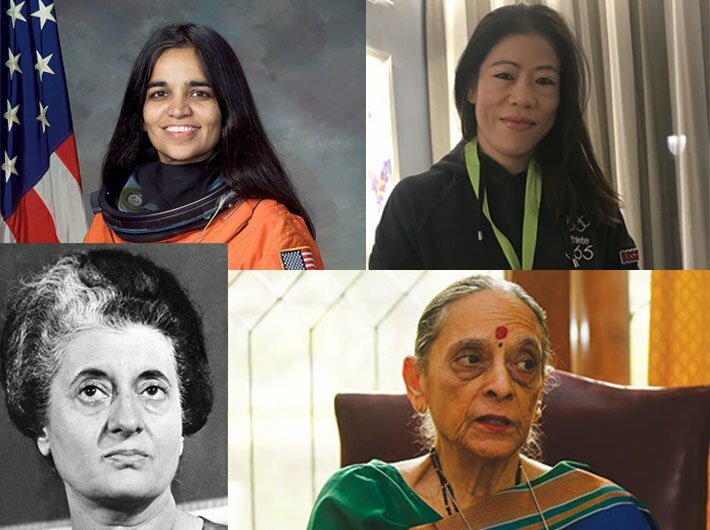 From Indira Gandhi to justice M Fathima Beevi, from Rita Faria to Mary Kom, Indian women who were the firsts in their chosen field continue to inspire generations of younger women. Sucheta Kriplani: First woman chief minister, serving as the head of the Uttar Pradesh government. Vijaya Lakshmi Pandit: First woman to hold a union cabinet post. Mary Kom: The only woman boxer to have won a medal in each of the six World Championships. She was the only Indian woman boxer who qualified for the 2012 Olympics and became the first Indian woman boxer to win a gold medal in Asian Games in 2014. And the celebration of Woman Power continues with Avani Chaturvedi becoming India’s first woman fighter pilot to fly solo.